Color is essential to me. I love everything to do with color. 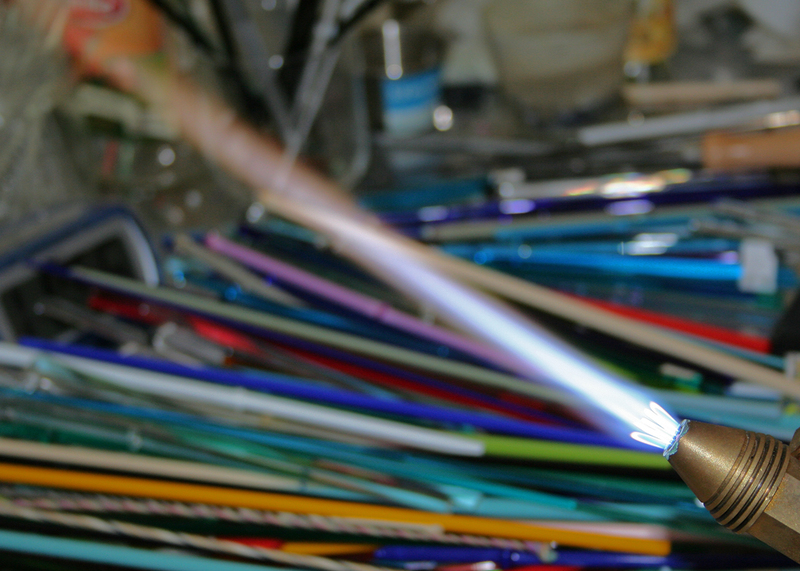 Combining, mixing, experimenting, painting glass with glass--it is all a thrill. Inspiration is everywhere I look. I observe color, shades, intensity constantly. I hope you will enjoy my art collectibles. 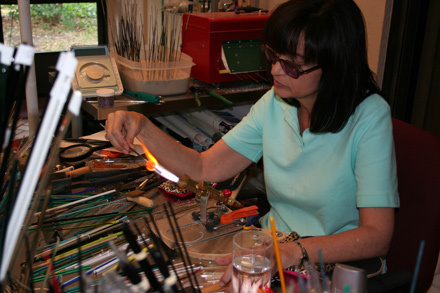 I have been told that my use of color is what sets my glass beads apart from others. ©2017 Sherry Fennessy. All rights reserved.